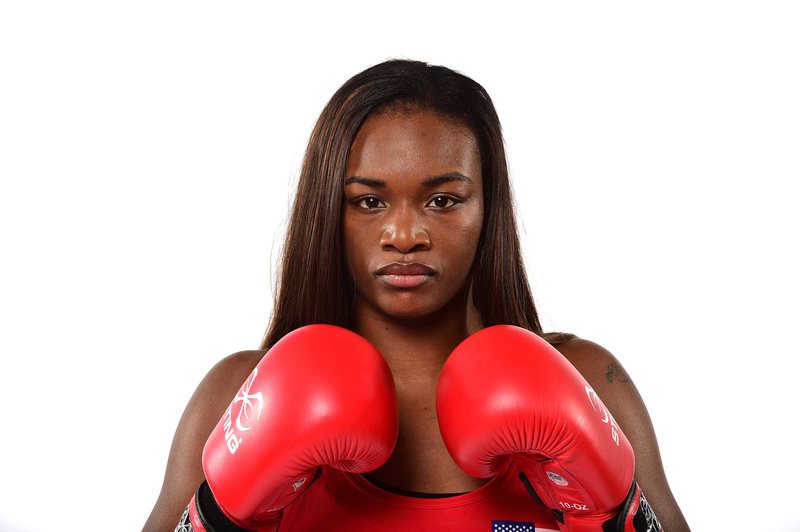 Claressa Shields seems to have it all as she heads to Rio to box for Team USA, including a gold medal from London. After winning the gold in 2012 at age 17, Shields got a new coach and won two World Championships. But there is one thing that she doesn't have: her baby girl. Who is Klaressa Shields? Klaressa is the baby whom the Olympic boxer tried to adopt from her cousin back in 2014, but it didn't work out. Her name is Klaressa Shields like mine, just spelled with a K. My cousin had her. She already had two kids; she didn't want to have another. I told her I wanted to have a baby after the Olympics but with my career and everything, I can't afford to get pregnant right now. So she decided to keep the baby, and now the baby lives with me. As long as things were working out between Shields and the birth mother, she was really happy. "I'm going to give her the best of everything, and I'm going to protect her like no mother ever protected her baby," Shields told Yahoo Sports in January 2015. "I just love having her, even though it's a huge responsibility. It makes me slow down and think, and that's a good thing." It didn’t go through like it was supposed to. Me and my cousin stopped seeing eye to eye on a few things. At first she didn’t want anything to do with the baby. Then she changed it to she wanted visitation rights and a lot of other things she tried to put on me. It came to a head when Shields caught her cousin stealing from her. After she was confronted, the cousin called the police and said that Shields had kidnapped Klaressa. “I could’ve went to jail when she called the cops on me. I had to explain to the cops that this child has been staying with me the last eight months. Everything she has is here. Her milk, her car seat, all her clothes, everything is here," she told USA Today Sports. Even after that, she forgave her cousin, but the demands on the adoption didn't sit well with Shields. She decided that she didn't want her cousin to control her life through the baby, and she moved on — even though doing so was difficult. She was sick for several weeks after. In the end, she was able to move from Flint, Michigan, where she was raising the child near her family, to the U.S. Olympic training center in Colorado Springs, where she received a free room, meals, and top-notch coaches. Even though the loss of Klaressa was difficult, Shields has been able to focus 100 percent on winning the gold in Rio. Her quarterfinals match is Wednesday, Aug. 17.